To enjoy the heavenly natural beauty of Tolmin, Slovenia, you can think of staying in the Soca Valley Holidays. It is a 3-star holiday apartment which provides its customers with ultimate luxury in style. 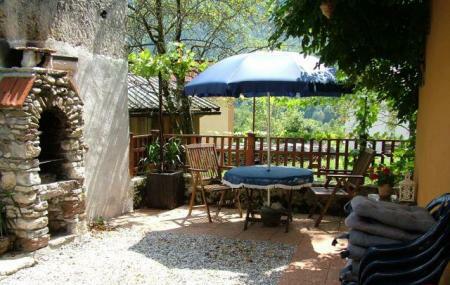 This farmhouse styled holiday destination is situated in the village of Kamino. From this facility, you can see the charming SoÃÃÃ‚„a Valley and SoÃÃÃ‚„a river. The presence of the facility at the foothills of the Julian Alps will let you enjoy the romantic and enchanting surrounding of the whole. Those who come to enjoy activities like hiking, horseback riding, paragliding and fly-fishing here, often choose the Soca Valley Holidays to be their holiday accommodation.